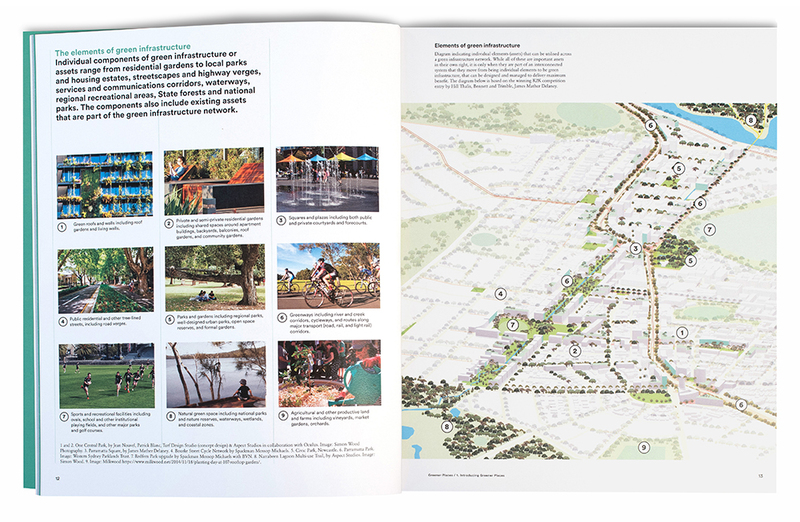 Bennett and Trimble were engaged by the NSW Government Architects Office to develop a series of diagrams and drawings to illustrate the document for Greener Places – the policy to guide the design, planning, design and delivery of Green Infrastructure in urban areas across NSW. Diagram indicating individual elements (assets) that can be utilised across a green infrastructure network. 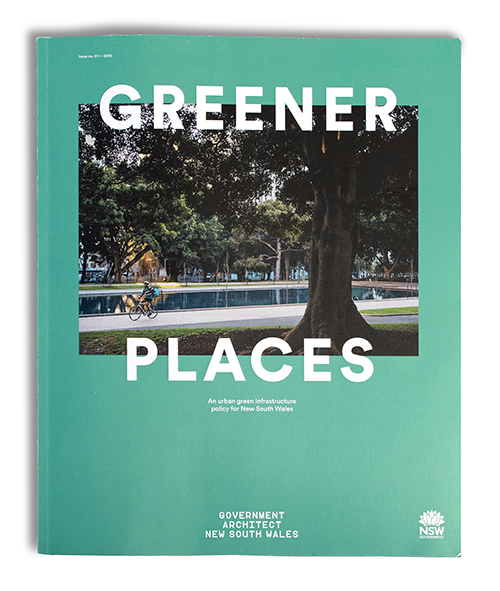 While all of these are important assets in their own right, it is only when they are part of an interconnected system that they move from being individual elements to be green infrastructure, that can be designed and managed to deliver maximum benefit. 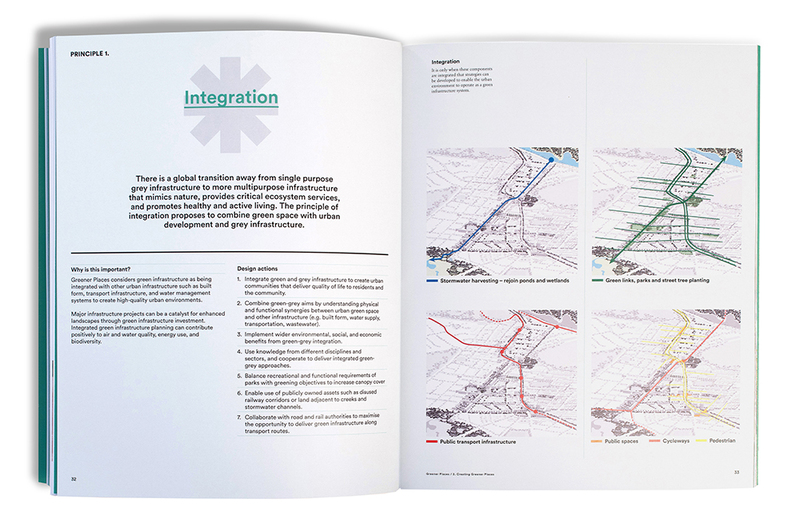 It is only when these components are integrated that strategies can be developed to enable the urban environment to operate as a green infrastructure system.